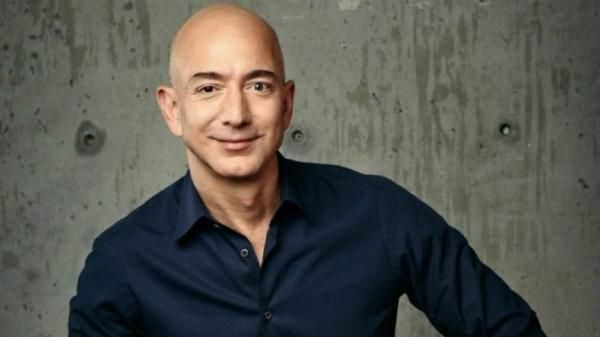 Amazon has stated that it plans to produce 16 feature films a year, throwing down the gauntlet to Netflix. US online retail giant Amazon said on Monday it plans to produce 16 feature films a year, throwing down the gauntlet to Netflix, whose African war drama "Beasts of No Nation" may be headed for Oscar glory in February. With its Prime subscription service, Amazon has invested heavily to boost its video content, and like Netflix has gone into original production, both in TV series and now in cinema. The Amazon boss also said he awaited the green light for a planned "Prime Air" service to deliver retail goods to customers.